For the first time, voting in the presidential elections will be compulsory. A tight race as expected between the two frontrunners, Parliament Speaker Tsetska Tsacheva, nominated by main ruling party GERB, and former Air Force Commander Maj Gen Rumen Radev, endorsed by the main opposition force, the Bulgarian Socialist Party (BSP). Tsacheva, pointed by Prime Minister Boyko Borisov in October, is expected to win the first round by a narrow margin. Alpha Research, another pollster offering exit poll results, suggests Radev has garnered 24.8%, with Tsacheva’s support at 23.5%. According to Alpha Research, third, lagging far behind, is nationalist candidate Krasimir Karakachanov, at 13.6%. Fourth, surprisingly, comes businessman Veselin Mareshki (9.3%) who runs as an independent candidate, followed by Reformist Bloc’s Traycho Traykov at 7.1%. I’m driving slowly in the dark and raining streets of my home town passing through clouds of car smoke. The gypsy ghetto in the outskirts of town is covered with the fog of fires made out of old tires burning in the yards. And the loud music adds that grotesque and gothic nuance to the whole picture with poorly clothed children dancing around the burnings. The first red light stops me at the entrance to the “more civilized” part of the city. The bright counter right next to it slowly moves through the long 60 seconds while tiredly walking people pass through the intersection to go home and escape the cold rain. The street ahead of me is already covered with dirt and thickening layer of sleet. This is how I remember Bulgaria of my youth and it seems like nothing has changed in the past 25 years. The newly elected government just announced its coalition cabinet – next to a dozen like it that had failed in the past two decades. The gas price is holding firmly at $6/gal. and the price of electricity just increased by 10%, while the harsh winter is already knocking at the doors of poor Bulgarian households. A major bank is in collapse threatening to take down the national banking system and create a new crisis much like in Greece. These are the same factors that caused Bulgaria’s major inflation in 1993 and then hyperinflation in 1996-97. What’s next? Another winter and again a hard one! Ex-secret police agents are in all three of the coalition parties forming the current government. The ultra nationalistic party called “ATTACK” and the Muslim ethnic minorities party DPS are out for now, but awaiting their move as opposition in the future parliament. At the same time, the new-old prime minister (now in his second term) is already calling for yet another early parliamentarian election in the summer. This is only months after the previous elections in October, 2014 and two years after the ones before them on May 2013. Every Bulgarian government in the past 25 years has focused on two rather mechanical goals: cardinal socio-economical reforms and battle against communism. The latter is simply unachievable without deep reformative change within the Bulgarian post-communist mentality. The purpose of any reform should be to do exactly that. Instead, what is always changing is the outwardness of the country. The change is only mechanical, but never organic within the country’s heart. Bulgaria’s mechanical reforms in the past quarter of a century have proven to be only conditional, but never improving the conditions of living. The wellbeing of the individual and the pursuit of happiness, thou much spoken about, are never reached for they never start with the desire to change within the person. For this reason, millions of Bulgarians and their children today work abroad, pursuing another life for another generation. 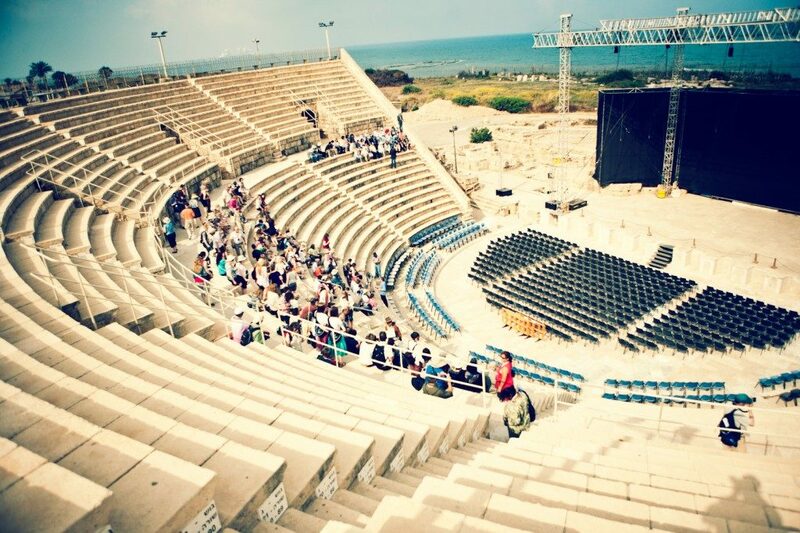 Special LIVE webcast from the historic Roman Amphitheatre in Caesarea, Israel, as he ministers to Russian Holocaust survivors and their families living in Israel. During this unique celebration of faith on Saturday 24 September, David will open the Scripture to reveal God’s love and plan for the Jews. Worship will be provided by world renowned music group Vinesong. In addition to the main celebration in Caesarea, a service will be held in Ashdod on Sunday 25th September, before David meets with members of the Knesset on Monday 26 September. 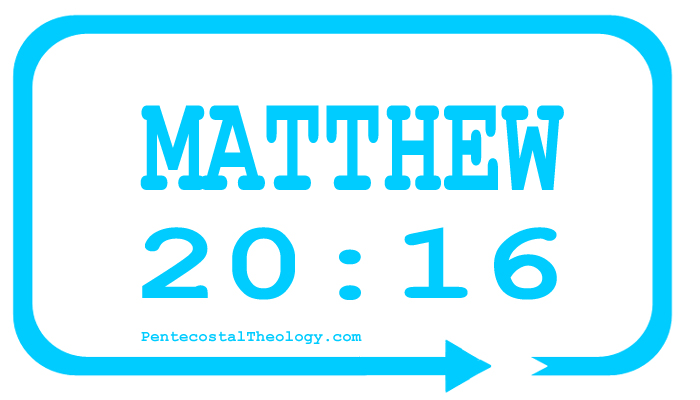 “Given the volatility of the Middle East, it is so important to share the Good News whilst we still can. My message to Israel is simple: You owe your existence to a miracle. Israel was born out of the suffering and desperation of the Holocaust. Your survival as a nation since then is miraculous. Your God is a Deliverer. In Egypt, God saw the suffering of His people and He came down to deliver. The God of Abraham, Isaac and Jacob will always deliver Israel, whatever the crisis. Come back to your God. Your hope is in Him, not in your military or your politicians! God loves Israel, He loves you, He sent Messiah to forgive your sin and heal your sickness.” Pastoral care is a vital part of our work in Israel. The local Russian congregations invite the people to attend the celebration, and they continue to minister to them afterwards. 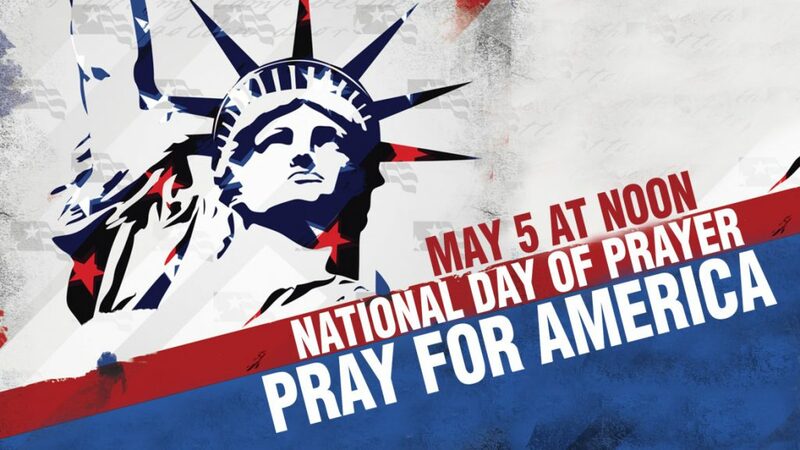 Please pray for these services that God would provide protection, guidance, wisdom and peace; that there would be no hindrance or disturbance that would distract attendees from hearing and receiving the Good News. 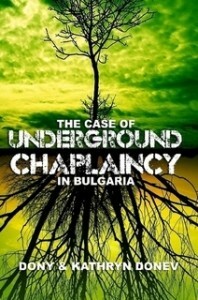 T he Bulgarian Chaplaincy Association was envisioned in the summer of 2001 to unite all underground chaplaincy workers within the territory of Bulgaria. This included several ministries already active in Bulgaria serving in various contexts like military, healthcare, benevolence, jail system and commercial marine. The main goal was to establish a context in which all of these ministries could come together and be represented before the Bulgarian churches and government. Although various other projects in the area of Bulgarian chaplaincy had been undertaken in previous years, the foundation initiative was formed in response to an invitation of the Church of God Chaplaincy Commission to hold a training seminar in the National Palace in the capital, Sofia in the fall of 2001. Due to the September 11th crises, the seminar was postponed and held February 16-23, 2002 under the patronage of the Bulgarian Church of God. More than 60 people, actively involved in military, hospital and prison ministries, students and church members, attended the lectures. The seminar was a stepping stone for the development of the Bulgarian Chaplaincy Association. Similar seminars were held consecutively in 2003-2004 in various locations. The following strategic actions continued the endeavor. On August 13, 2005 a regional meeting in the Sliven area discussed the implementation of future strategies in the light of NATO’s decision to place airbases on Bulgarian soil. 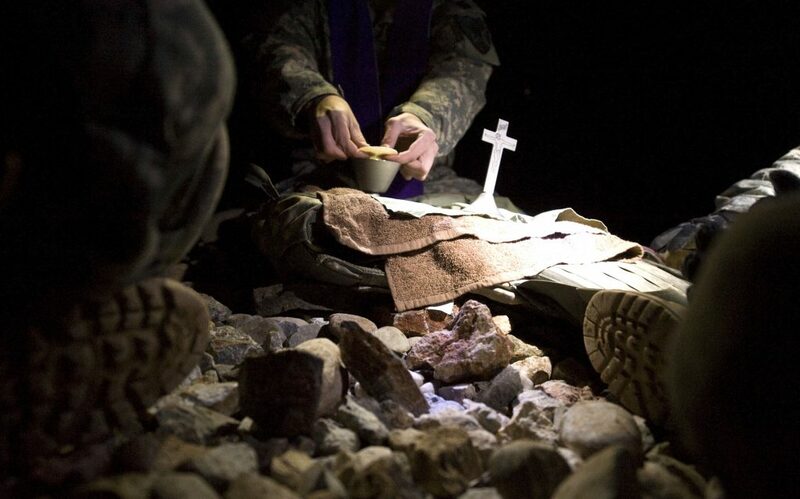 Individual and group meetings with chaplains from various professional fields and geographical regions followed. Additionally, a national training seminar was held in Veliko Turnovo on October 8, 2005 where ten regional chaplaincy ministries were represented. The major issues discussed were (1) media presentation of the chaplaincy work before the major evangelical denominations in Bulgaria and the secular society, (2) dealing with stress-related issues at the work place, (3) system restructuring to meet the needs of the growing ministry and (4) the mandatory legal affairs currently restricting chaplaincy in Bulgaria. The participants discussed and approved a six-month national agenda toward solving the above problems and developing timely practical solutions. A priority on the list was the presentation of chaplaincy ministry before Bulgarian evangelical denominations. The presentation was successfully achieved October 18, 2005 before the national leadership of the Bulgarian Evangelical Alliance. 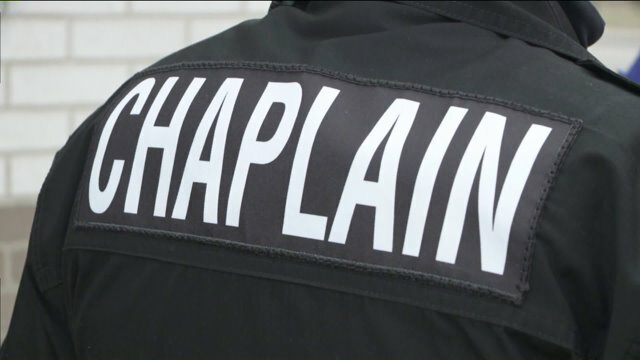 Three educational levels were proposed in the area of chaplaincy: candidate chaplains, church and government. A consecutive regional meeting on October 23, 2005 in Nova Zagora addressed current dilemmas and outlined the necessary steps to complete the above educational strategy. The first goal was to develop a basic chaplaincy course for the Bulgarian Evangelical Theological Institute. 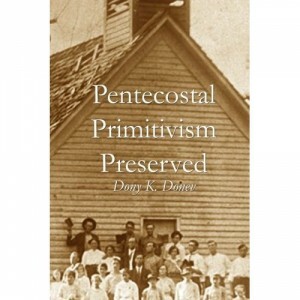 The course was designed in the winter of 2005-2006 and after a series of meetings with denominational leaders and educational representatives, was submitted to the board of directors of the Bulgarian Evangelical Theological Institute on June 12, 2006. Prior to its submission, the course was presented in a pilot form to the regional directors of the Ministry to the Military at a training seminar in Veliko Tarnovo on April 8-10, 2006. The basic chaplaincy course designed by the Bulgarian Chaplaincy Association was scheduled to be taught in the fall semester of 2006 and plans were set to include it in the larger scope of the master’s level chaplaincy program with the Bulgarian Evangelical Theological Institute in 2007. After much anticipation, on August 19, 2006 in the city of Yambol, the Bulgarian Chaplaincy Association called a founders meeting to discuss its legalization by the Bulgarian government. Active chaplains from various fields, ministers, pastors and scholars were present at the meeting to represent over 200 Bulgarians nationally involved in chaplaincy ministry. An official resolution was accepted and signed by the delegates to become the establishing document of the Bulgarian Chaplaincy Association. With this event, the Bulgarian Chaplaincy Association, which began in 2001 and has been instrumental in creating, recognizing and implementing such opportunities for ministry in the military as well as other fields of chaplaincy, has begun its final approach toward becoming a legal non-government organization active within the territory of Bulgaria.